This week, my son Jake started preschool. Preschool! I can hardly believe that my little boy is already 3 1/2. Where has the time gone?! I wanted to welcome him home after his first day with freshly baked cookies. So, while he was at school, I busied myself making cookies (while fighting back tears – my baby is growing up! Waah.). Those who know Jake know that he loves chocolate. Or as he would say, “wuvs” chocolate. It didn’t take me long to decide on this recipe for him. 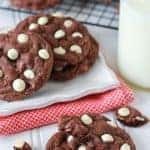 Triple chocolate cookies – a chocolate cookie loaded with semi-sweet chocolate chips and white chocolate chips. 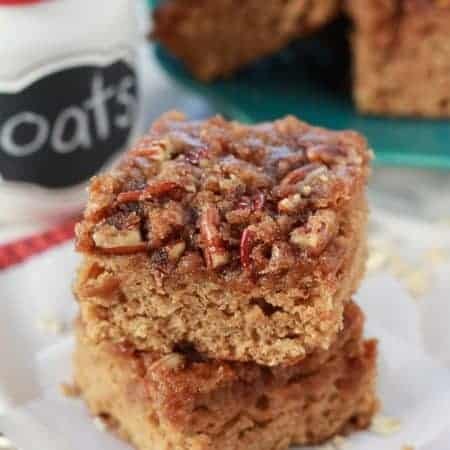 They have soft, fudgy centers and chewy edges. Sweet, chocolaty, and decadent. 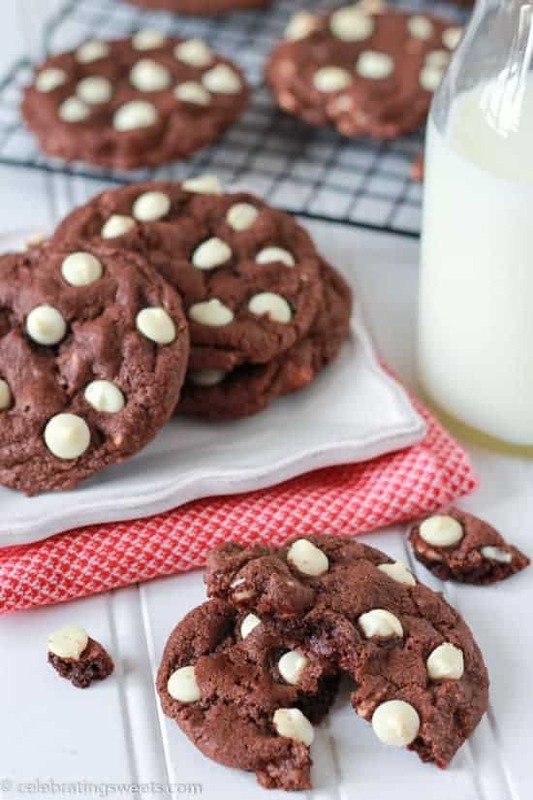 The perfect cookies for my little chocoholic. I’m happy to say that Jake did great at school (hooray!). He was thrilled to come home to freshly baked cookies, and I was thrilled to add a little sweetness to another big milestone for my boy. And now, if you’ll excuse me, I’m off to pour a glass of milk and enjoy some cookies with my big preschooler. 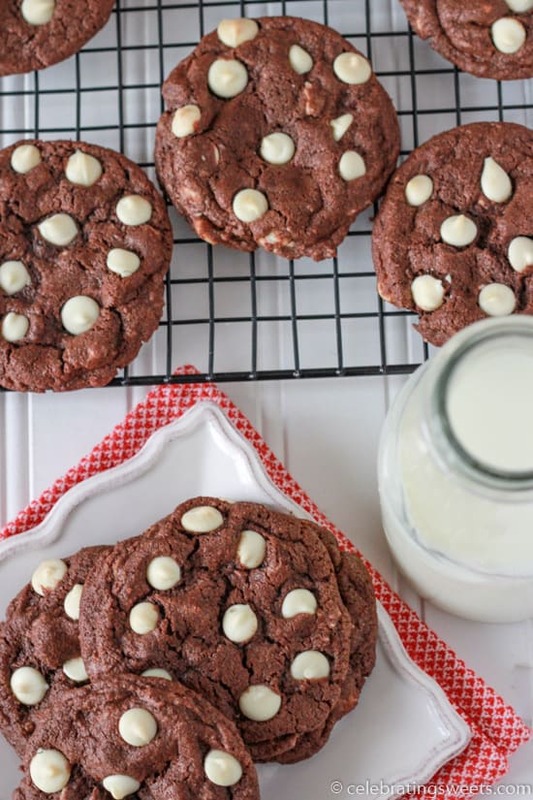 Chewy chocolate cookies loaded with white chocolate chips and semi-sweet chocolate chips. 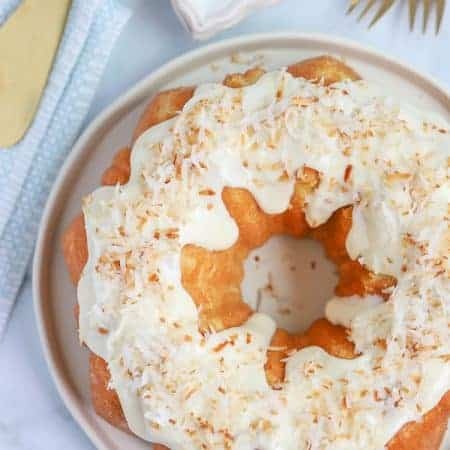 Beat butter and sugars for several minutes, until light and fluffy. Add the the egg and vanilla extract and beat to combine, scraping the sides of the bowl as necessary. Add the cocoa and beat until combined. In a separate bowl, combine the flour, baking soda, salt and cornstarch. With the mixer on low speed, slowly add the flour mixture to the butter mixture, mixing until just combined. Carefully stir in 1 cup of white chocolate chips and 1/2 cup semi-sweet chocolate chips. Drop the dough with a rounded tablespoon onto greased or lined cookie sheets (I used a 1 1/2 tablespoon scoop). The dough will be sticky. Dampen the palm of your hand and gently press down on the top of each mound of dough, just slightly. Press the remaining 1/2 cup of white chocolate chips onto the tops of the dough (this will make the chips more visible). Bake for 9-11 minutes, until the edges are just set and the centers still a little soft. The cookies will look slightly underdone, but they will continue cooking as they cool. 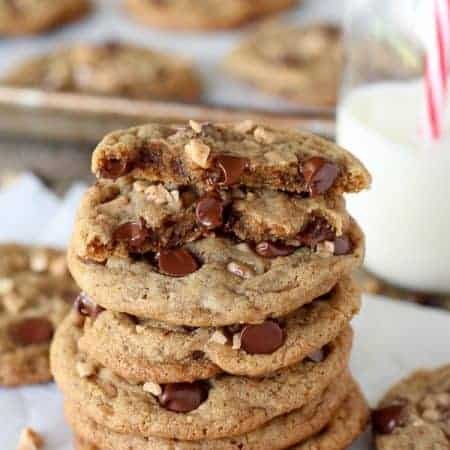 Cool on the baking sheet for 5 minutes, then transfer the cookies to a rack to cool completely. My son really likes chocolate. I will try making these for him!